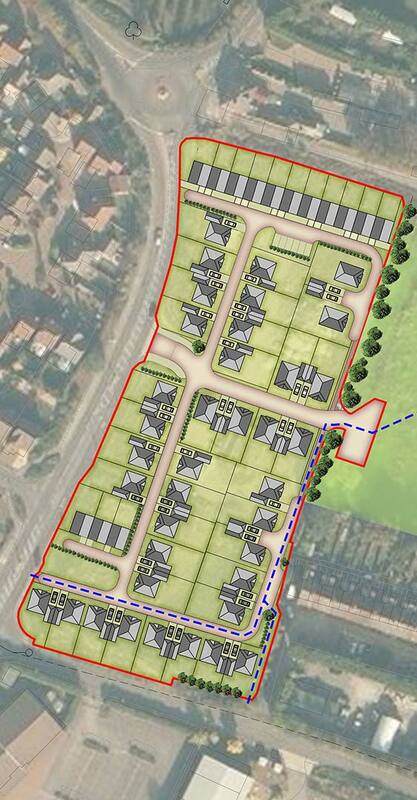 A landscape and heritage led scheme for a new sustainable community. Pod Architects have been exploring the constraints and opportunities to develop the site at Four Gun Field in Upchurch. This challenging edge of town site needs to be carefully planned to account for significant levels issues and a footpath crossing the site. 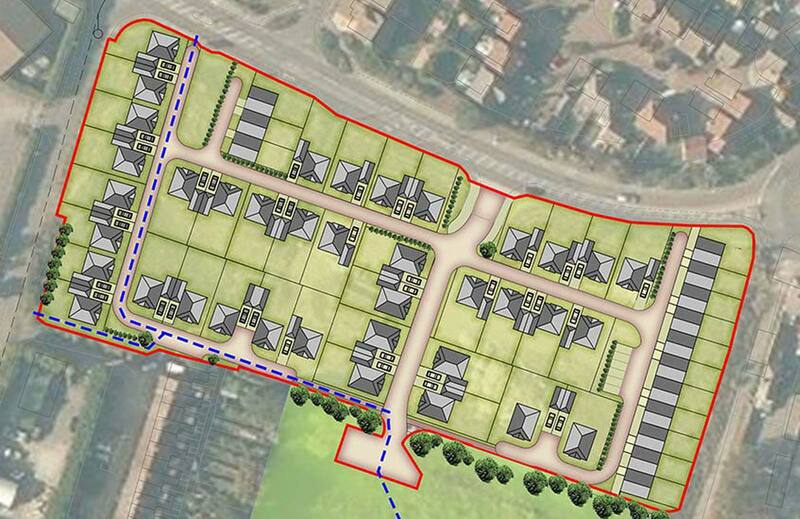 The design maximises yields on site with 52 proposed detached and terraced houses.